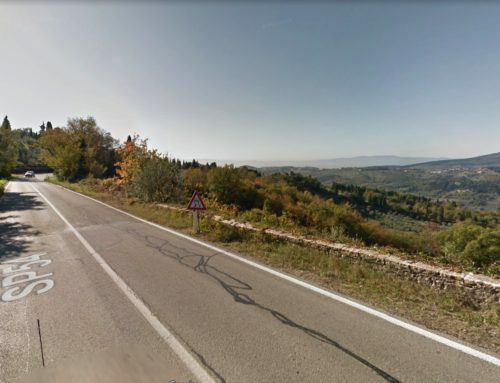 A very scenic and challenging climb. 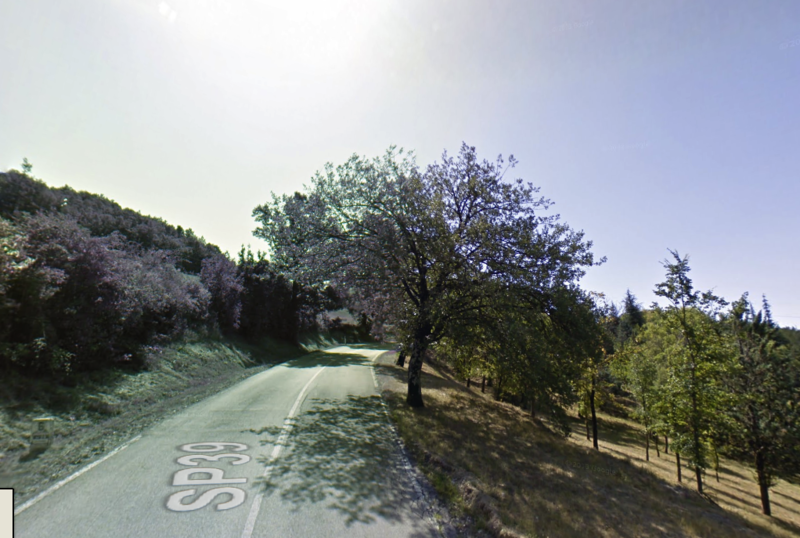 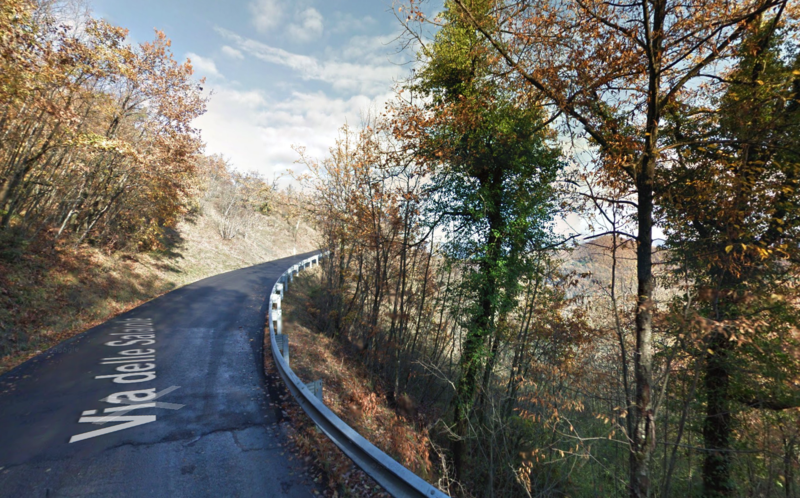 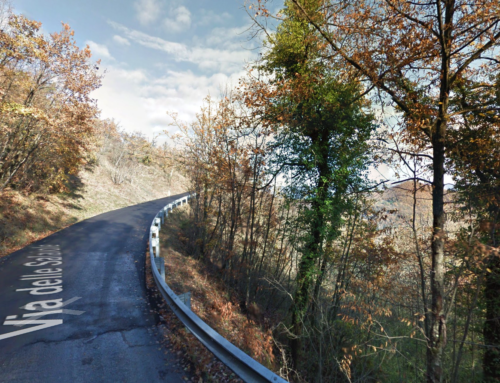 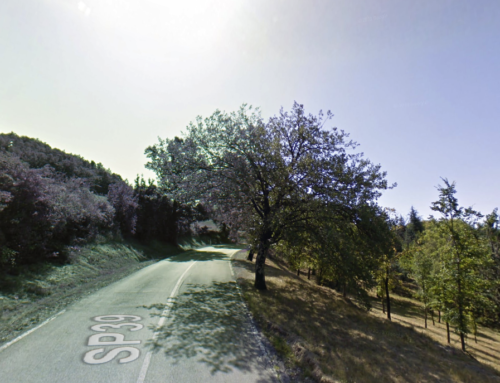 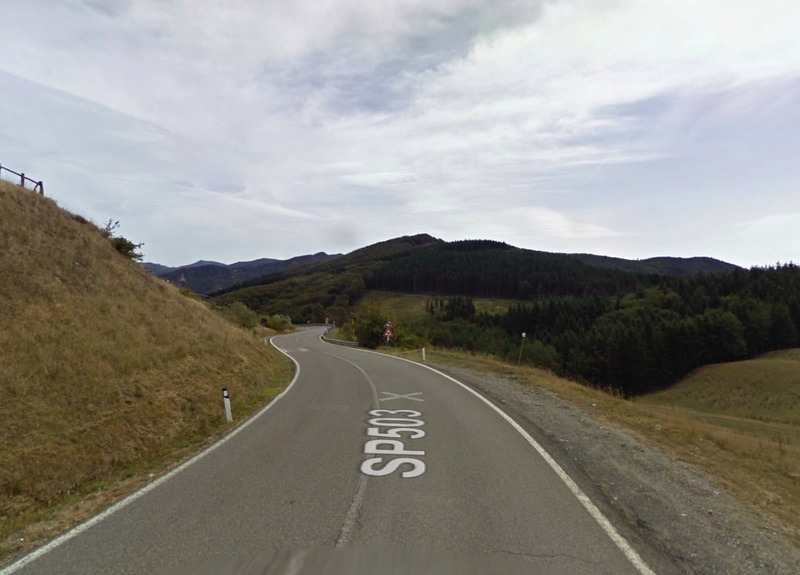 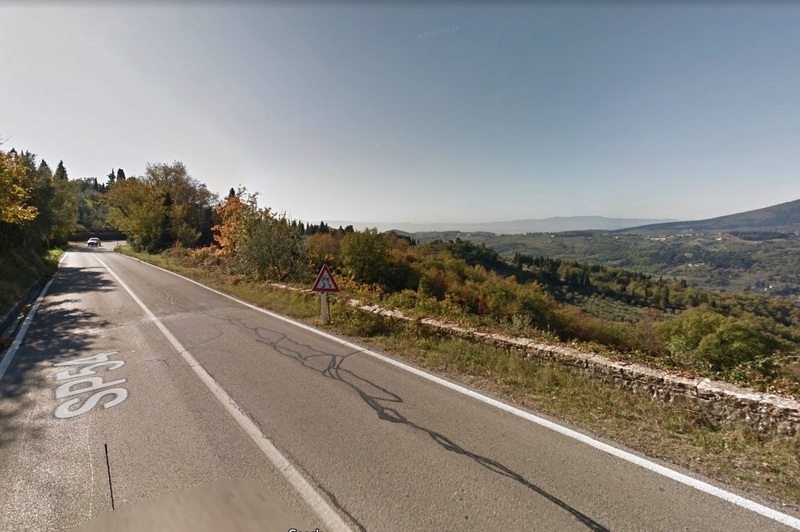 After the town of Caselle the road drops suddenly and then go up very firmly up to the pass of the Giogo. 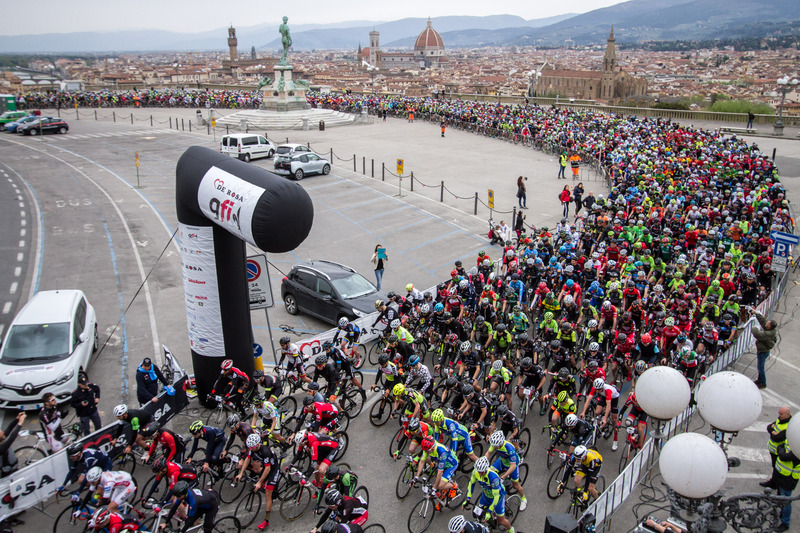 Sign up for the Granfondo Firenze taking advantage of the promo for entries made before 31.12.2017.